Aims to recognise outstanding interior design projects and designers, and promote professional standards and ethics among interior design practices. 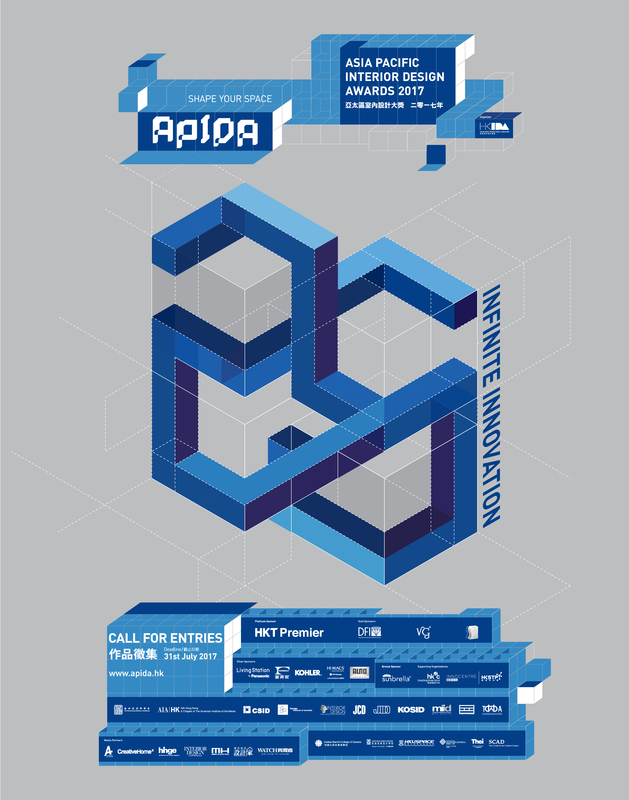 APIDA is an excellent opportunity for interior designers in the region to gain worldwide recognition and public acclaim. 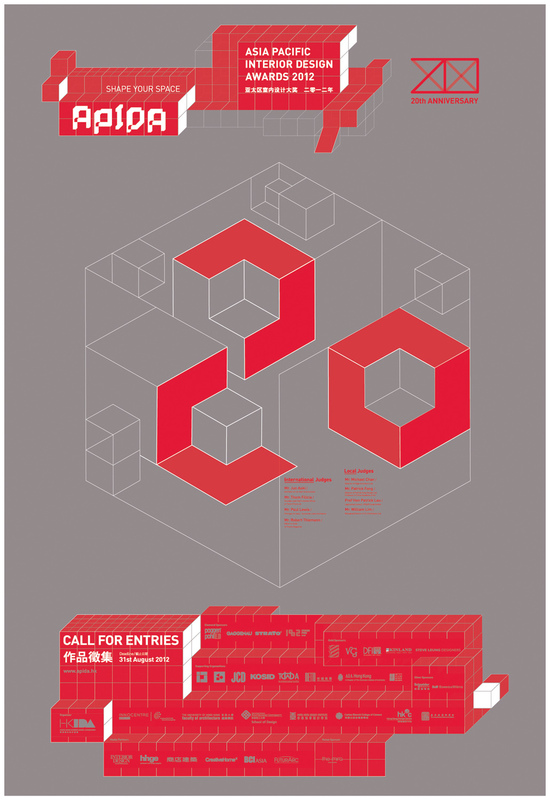 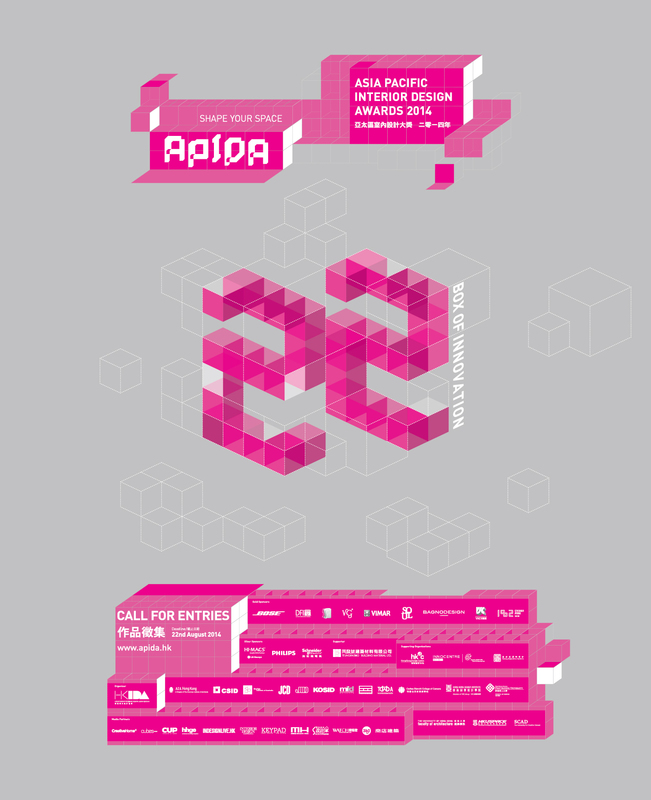 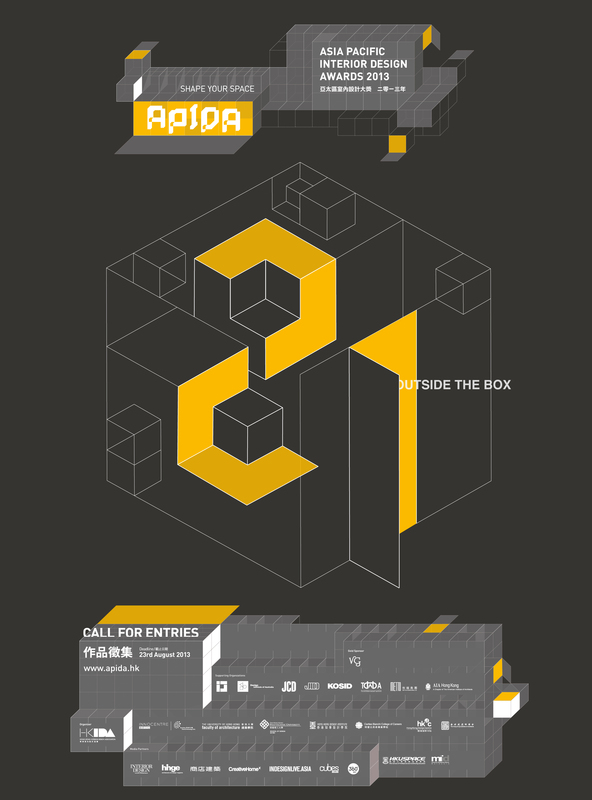 2012 APIDA Call For Entries! 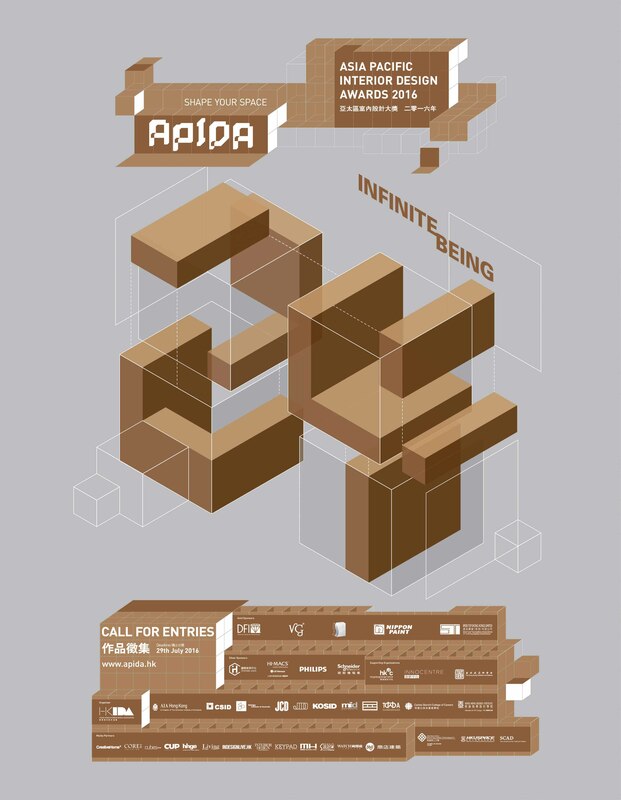 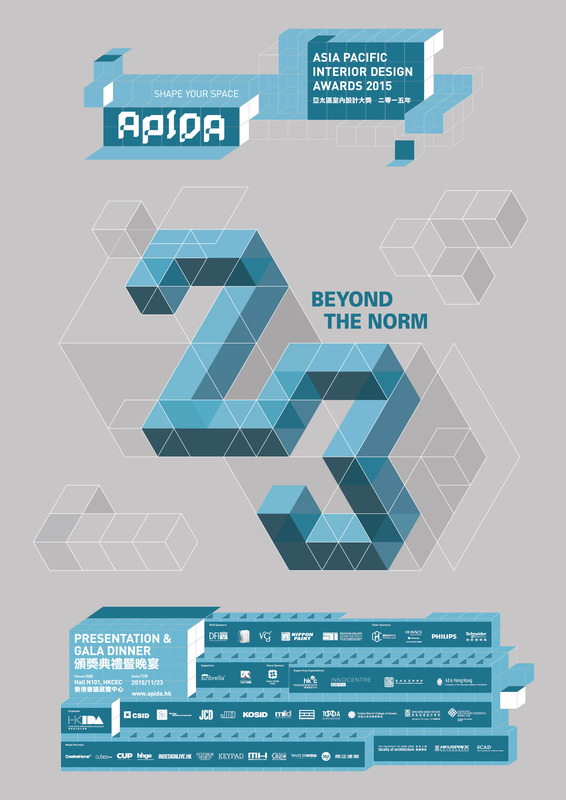 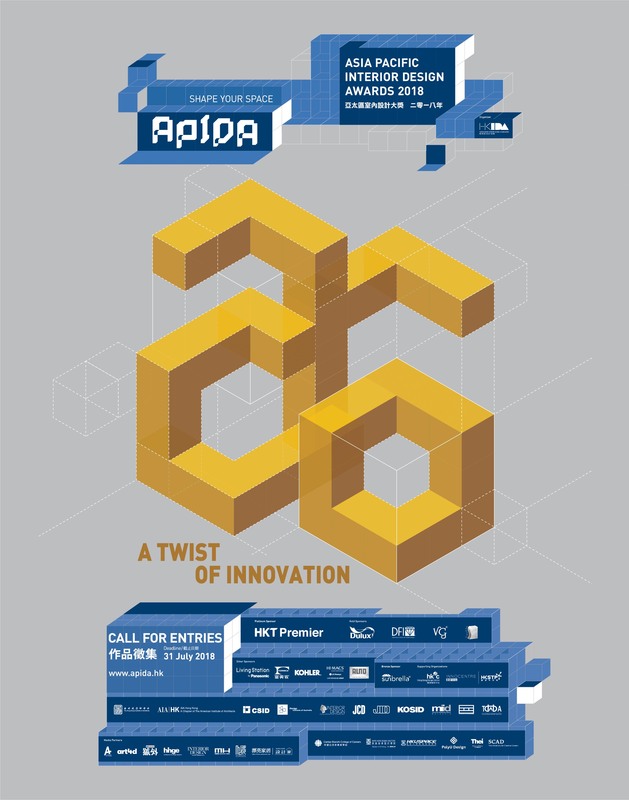 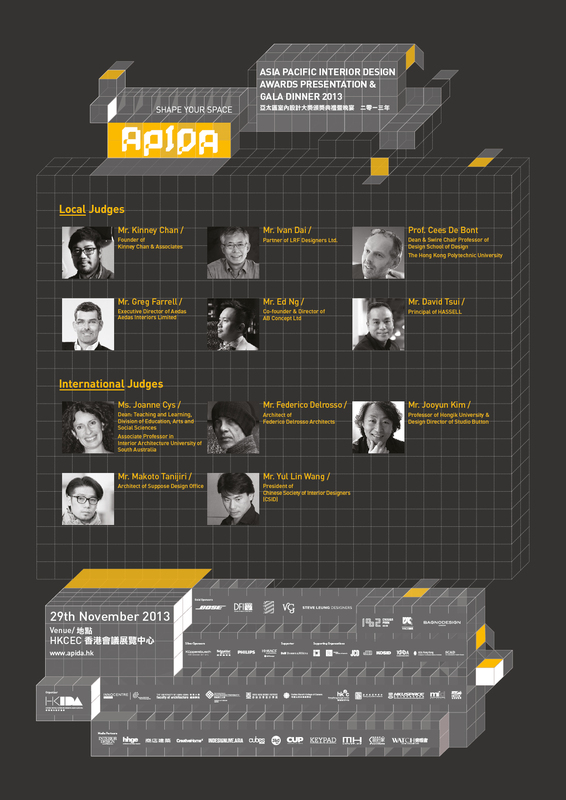 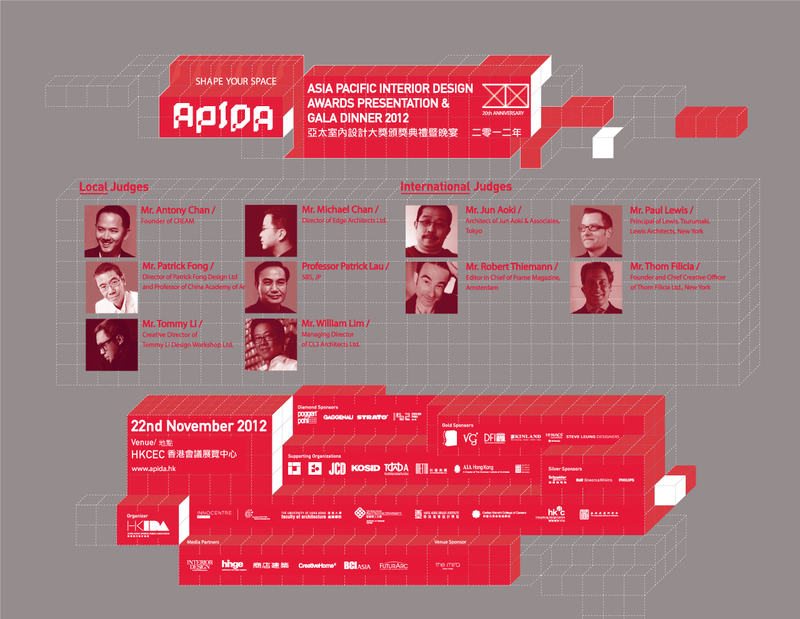 APIDA is organised by Hong Kong Interior Design Association (HKIDA) since 1992. 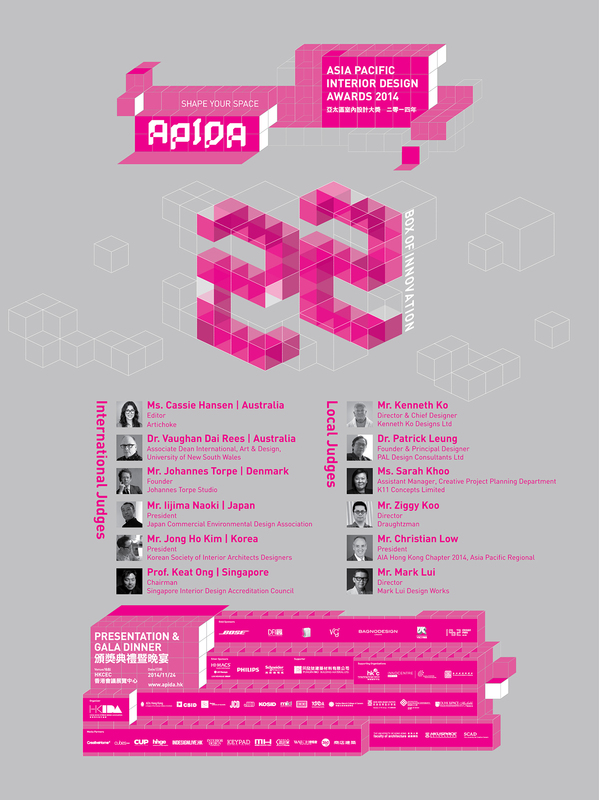 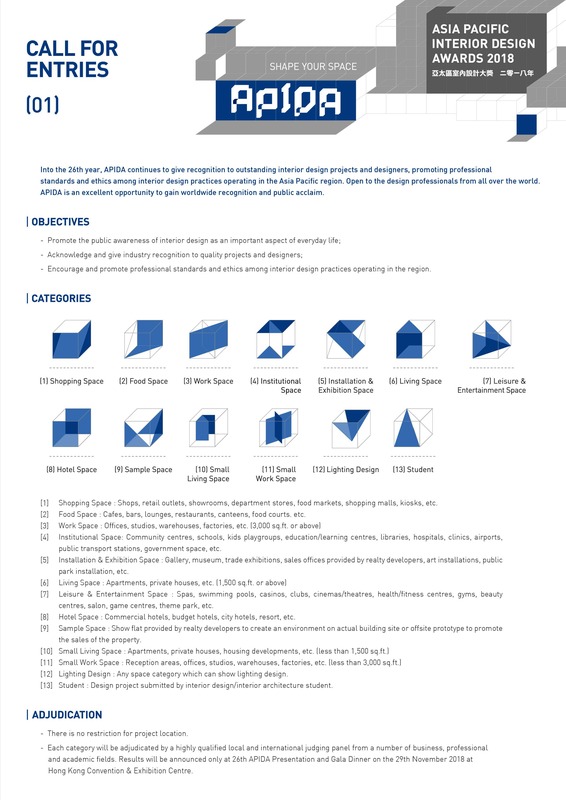 It is the 26th year of APIDA to promote professional standards and ethics among interior design and also give high recognition to outstanding interior design projects and designers.